Mid this year, one of Perth’s publishing greats Scoop Magazine closed it’s doors after 19 years in the lifestyle magazine business. 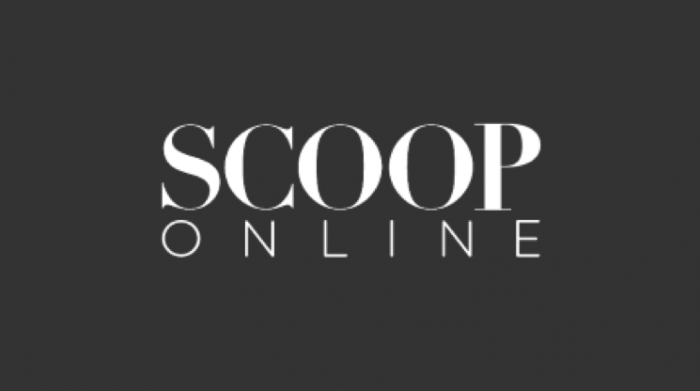 The company, which started with five staff members in 1997, produced a series of lifestyle magazines, including Scoop Magazine, Scoop Traveller and Scoop Homes & Art. 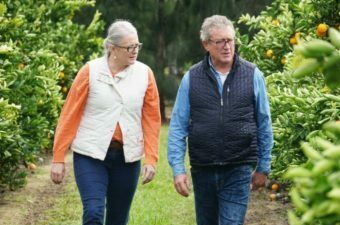 Moora Citrus was fortunate to work with some of Scoop Magazine’s journalists for our 2015 Summer Citrus Feast in the Orchard. 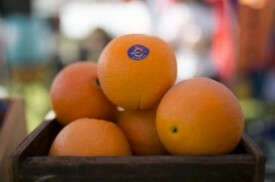 One of life’s simple pleasures is getting your hands on fresh, flavour packed, juicy fruit. 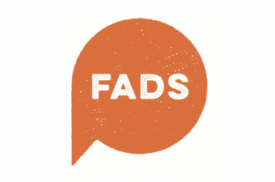 But these days, it seems to be getting harder to do so with many supermarket offerings coming from far afield and, perhaps, taking a long time to get from tree to store. 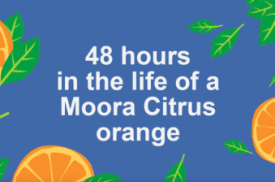 Well, hope is at hand with Moora Citrus making it just that bit easier to access fresh, delicious citrus fruit with their dedicated, innovative horticulture project in the WA Wheatbelt.